I HAD always wanted to catch a winter sunset from Coire Mhic Fhearchair and now here I was, sitting at the lip of the corrie as the day bid farewell with a spectacular fireworks show. First the landscape was brushed with a copper glaze, then the yellows, purples and pinks washed over the lochans and peaks of Flowerdale. Minutes later the terrain was swallowed by the darkness and the peaks were just ragged silhouettes on the skyline. It was late November. I switched on my headtorch and got moving. It had been a calm day and the path is well-engineered and obvious, but at one point I stopped, switched off my headlight and stood still. Suddenly I was blind. Now that may sound rather like a contender for Basil Fawlty’s suggested Mastermind subject for Sybil, The Bleedin’ Obvious, but in the heyday of my night walking I used a headtorch only sparingly, relying instead on my night vision to kick in quickly. The torch was always there in my rucksack, with spare bulbs and batteries packed separately, but I preferred to try to do without it as much as possible. Most of the time that was fine. Apart from the night I walked smack into a tree, of course. But that was the exception rather than the rule. I had the eyes of a cat - think I will go private for my next operation - and the more my night vision remained unspoiled by artificial light, the better. I doubt I could do it now. Age takes its toll on all the senses, and eyesight is no different. I can no longer head off from the car without a light shining the way. 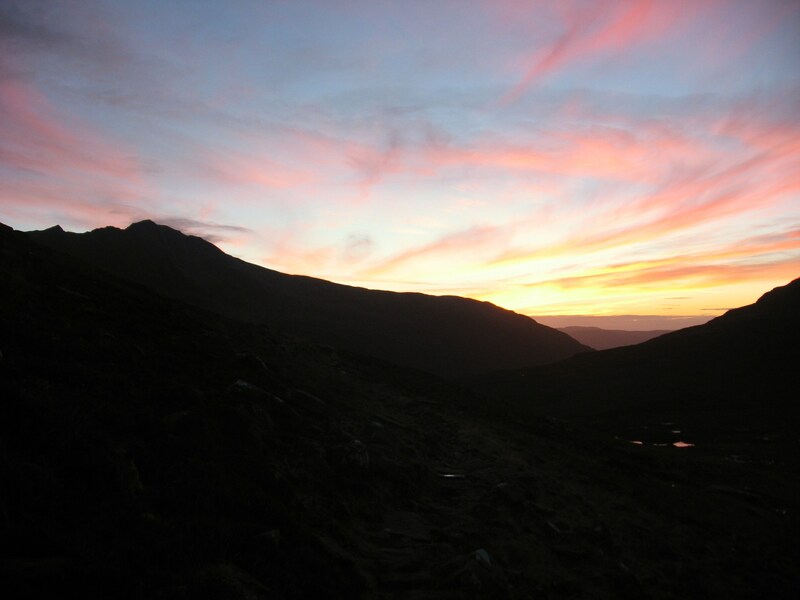 The Beinn Eighe walk-out experiment confirmed that, and there have been a couple of occasions recently which made me realise just how helpless I would be without a headtorch, once in a wood under Lochnagar, the other going through the Chalamain Gap. I have seen the light. A head torch is a necessity for anyone venturing out of the hill, especially during these short winter days. And it’s just as important to make sure it is in good working order. Even if you have no cause to use a torch, you must make sure it is primed for action. Hauling it out from the bottom of your bag only to discover it’s not working would be a disaster. At this time of year I test my torch before every single outing. It may have been working last week - check it is still working. Make sure you are familiar with all the fittings and know how to open and close it. Speed and familiarity could save vital seconds in an emergency. Sitting on a pitch-dark hillside in a howling gale trying to read the instructions is not a good idea. You would need a torch to read them anyway. Take spare batteries and, if you have an older torch, a spare bulb. Keep them tightly sealed and easy to access in a different part of your bag. 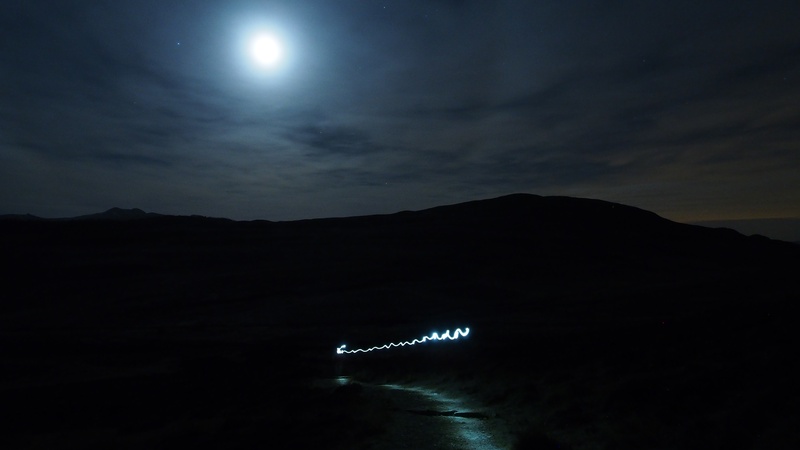 If I am heading for a longer walk that I reckon may entail walking in the dark, I put in fresh batteries before I set off. Some experienced walkers carry two torches during the winter months. I sometimes take two. One is the older style, pre-halogen, but it’s still in good working order and would be fine in an emergency, even if it does mean having a battery the size of a half-brick strapped to the back of your head. Seeing is believing - don’t get caught out in the dark.